When September rolled around, I was staying high in the Rocky Mountains in Breckenridge, Colorado at 10,000 feet. Those first cool crisp mornings in the 40s sent my internal seasons calendar directly to fall right then and there. Ever since our visit to Breck, I’ve had one fall moment after another hit me like a storage box full of comfy sweaters falling out of the closet. Thing is, I didn’t have one of those fall moments sweaters with me, so I found the perfect sweater to cozy up in at a local clothing store and bought it - been wearing it ever since. Along with my fall moments sweater attack, I’ve been craving anything with loads of cinnamon, cloves, and nutmeg. Bring on the pumpkin bread, pumpkin pancakes, pumpkin pie, and creamy pumpkin soup. And then there's other fall moment cravings like my homemade chicken pot pie, chicken and dumplings, soups, soups, and more soups. Ah, yes, fall comfort food. I even purchased a cinnamon spice room spray that lifts my October fall moments to new heights as soon as I’ve sprayed it all around. Oh my, I’ve got this fall moments thing bad. 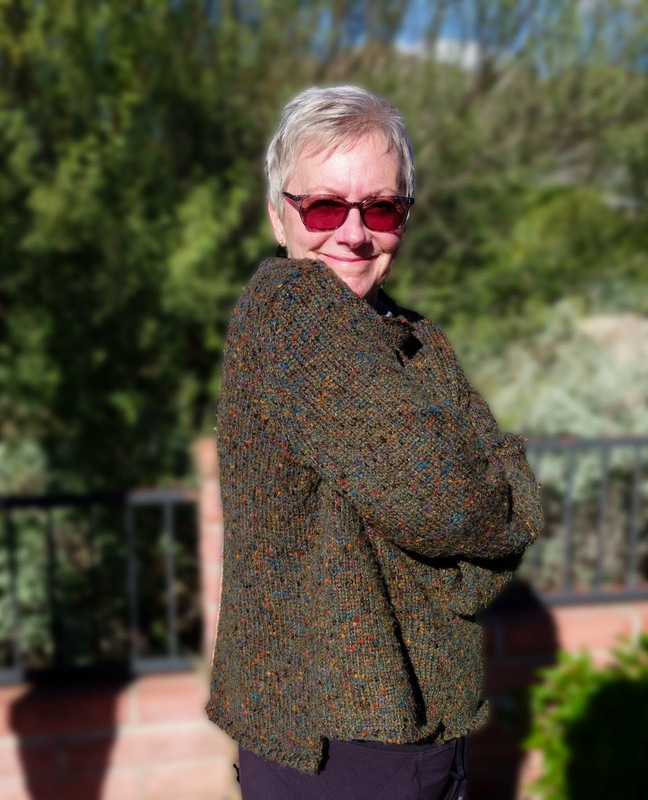 While I’ve left my cooler 6-weeks in Colorado behind as we traveled into New Mexico, and now Arizona where temperatures still warm into the 80s most days, I'm still able to wear my new fall moments sweater in the cool-ish mornings. Don’t be surprised if you find me in one of the local grocery stores in Tucson wearing my sweater even if the sun is blazing outside. I’m finding it handy to have with me in those air conditioned environments. Perhaps I should carry my cinnamon spice room freshener with me and spritz the air wherever I go? I'd be spreading the fall love around one spritz at a time. Hey, I think I’m on to something there! What’s with all this fall-derol? Celebrating the moments of your life by including whatever season it may be. Get your comfy sweater on, get outside, smell the leaves as they begin to spice up the fall air, and celebrate fall with me - that is until I’m going on and on about how much I love winter. Recently, when I traveled back home, there were a number of very personal, very adult type issues to deal with for a number of family members. My elderly parents had been making a series of upsetting decisions about how they were going to manage their ongoing health issues and care in their home. In doing so, they cut themselves off from those who loved them. Their choices led to a series of unfortunate events and finally the death of my stepfather in a serious fall. While the parental drama is still playing out with the future of my mother, I feel the power of It Is What It Is within me and know that whatever happens going forward is about the choices that have been made by others - not something I have any control over. In a year when my theme word is listen, the more I listen, the quieter I get - but the more I hear and understand, strange thing, eh? Listening to what’s going on around me, what other people are saying, what I’m thinking, and what I’m feeling help me respond in a more centered way - help me to understand the moment. I’m less likely to react because I have this better understanding of the moment - what I need to say, or not say, what I need to do, or not do. During all of this family drama, what could have been a very stressful time home for me - wasn’t. I became even more quiet in this year of listen, and focused on what it was I needed to do or not do in this scenario. 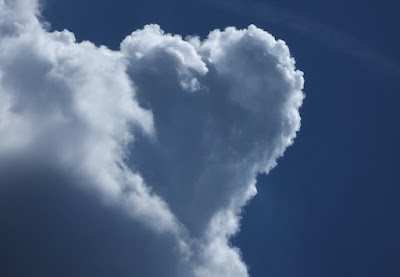 This silent listening of the heart helped me respond in that centered way I spoke of. I was not reactionary - simply responding to what I was hearing, feeling and understanding within - what was appropriate for me in this situation. Strong emotions can get in the way at times like this and the need for control can be strong, but I released that need for control a long time ago. I was able to not get emotionally involved because I was listening, focusing - I did what I needed to do in clarity and have been able to carry on with my life and move forward. My theme word listen has served me well so far this year and I continue to feel the centered peace it gives me. So, maybe all this listening business is not such a strange thing after all. I’ll leave you with this silent observation - listen and silent have the same letters! Perhaps listening would serve you well, too. Are you listening?